Sometimes getting college students to use career services feels like dragging a screaming toddler through Target. There’s a lot of pulling, dragging of feet, and stress on the over-encumbered adult. While convincing college students to take advantage of services can be a similar challenge, not all hope is lost if you know how to reach your audience. Back in the ‘olden days’ as I so fondly call the pre-internet era to my students, advertising primarily occurred through radio/television ads and print media. However, as most of us can probably guess, these aren’t necessarily the mediums through which the majority of our college students prefer to receive their messaging. So this begs the question, why do we as educators still rely on dated and tired methods of marketing? We’re surprised when only four students show up to our program, yet we don’t always think about how we are innovating through the promotion of our services. It’s time to throw out the old methods and embrace an entirely new concept. 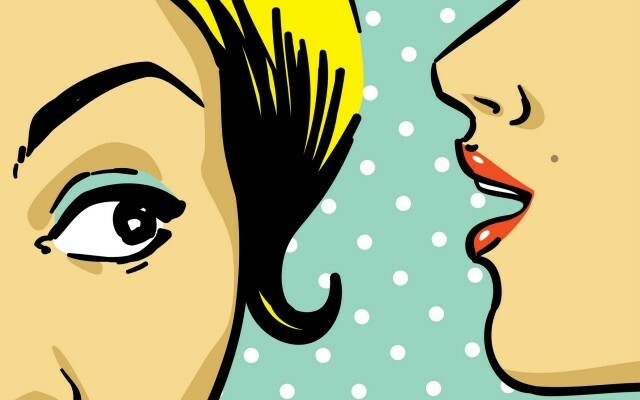 Peer to peer marketing, which actually isn’t so new, is tethered to a tried and true approach– word of mouth. This type of advertising takes the original concept (the natural sharing of information between peers) but is controlled or influenced by an organization. Interestingly enough, despite all of our access to technology, according to the Nielsen Trust in Advertising Report 83% of consumers trust a recommendation from a peer above all other methods. And in fact this takes form through in-person and online recommendations (e.g. Yelp, Amazon reviews, etc…). Nielsen also found that when viewing online recommendations, especially through social media, the majority of respondents felt that a brand (i.e. a career center account) promoting itself was less trustworthy than one of their peers promoting the same product or idea. 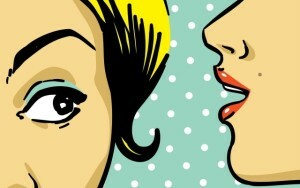 So how do career centers capitalize on this concept of peer-to-peer and word of mouth? – Through empowering and mobilizing marketing ambassadors. Ambassadors are not your traditional peer advisors who give presentations or critique resumes. I’m talking about throwing the old methods out the window and adopting a model where you empower student leaders to act as marketing ambassadors for career services. The great news is, this works! I’ve been able to successfully implement this program at two universities. Essentially, ambassadors promote resources and services to their peers through a variety of mediums including in-person and online. Examples include outreach tables, student org and classroom presentations, broadcast, print, and social media, and viral marketing efforts. Through students’ responses to their peers, in office traffic, attendance at events, and the usage of resources increase. In one semester through this model, the number of unique users of our career service platform increased from 119 to over 1,120. It works. While there are many nuances to implementing a program of this nature, it’s not much different than most peer education programs. If you’re interested in learning more about developing and implementing this model, please do not hesitate to contact me.